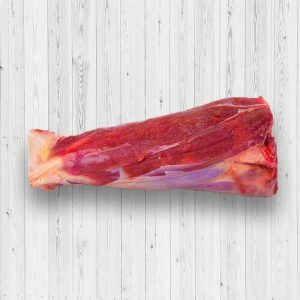 The beef shank is the leg portion of a heifer or steer. 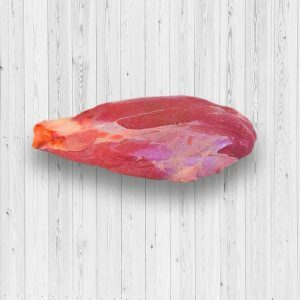 This meat on this part tends to be dry and tough, so it’s a good idea to cook it for a long time in order to soften it. In order to get it to fall off the bone, be sure to boil and simmer it for no less than three hours. 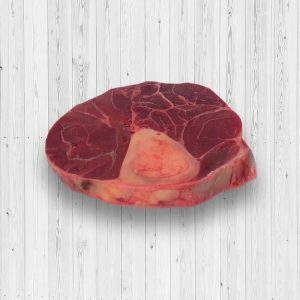 The beef shin bone-in cut is taken from the shin area, which makes it less tender than other cuts. However, it makes up for it with the presence of the bone marrow containing rich, flavorful fat that’s perfect for soups or saucy dishes. To tenderize it, you’ll need to invest in an adequate amount of slow-cooking time until it’s soft enough to melt in your mouth.